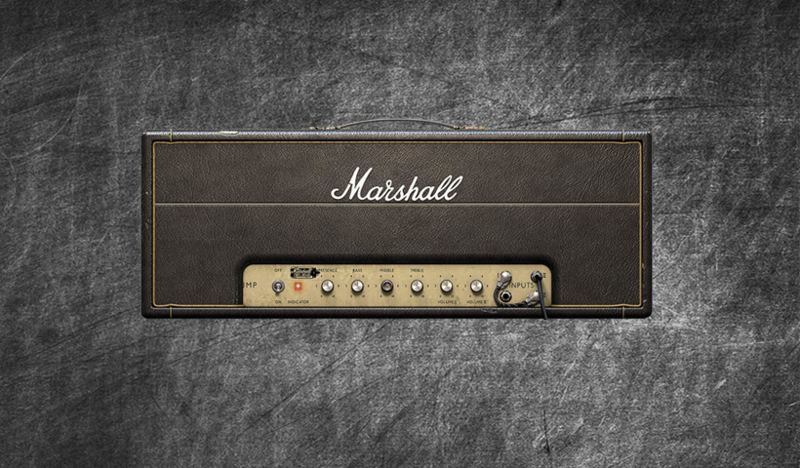 Considered the holy grail of Marshall tone this pack contains a very special high gain modded input built in the 70’s. Profiled using various jumps this pack is a work in progress but offers 31 authentic studio profiles and 31 direct profiles ready for immediate playing. If you’re looking for that famous JMP tone but with a bit more of a rounded sound then get this pack! Not all amps are created equal and this head is a cut above the rest – it has that special ‘sound’ and profiled with all 100w of power you surely are going to get something flavourful. Cabs currently include Zilla and David Laboga at various EQ stages. More updates are rolling out actively through January 2018.